So it finally happened: Facebook has killed brands appearing in the organic newsfeed of it’s fans. Quite frankly for those of us watching the evolution of Facebook Pages over the last few years, it’s no big surprise. It’s irrelevant now, but previously, engagement such as likes/comments/shares determined whether or not Facebook’s algorithm would deem your post worthy of appearing organically — and this algorithm had become increasingly selective. Sure, Facebook has been “Pay to Play” for years but there was something special about creating genuinely entertaining or educational content for your audience. Don’t pull out the Nobel Peace Prize yet. 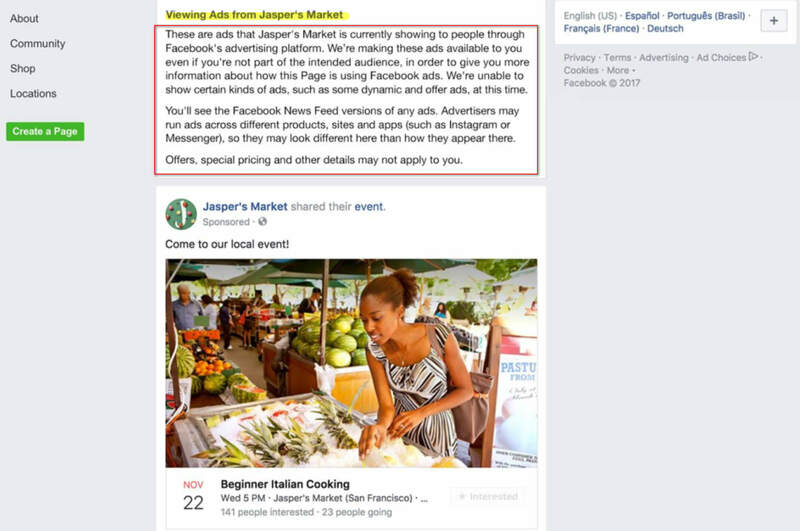 The changes do not appear to directly impact Facebook Ads, but will inevitably raise advertising prices. This is obviously because less organic post reach audiences which will increase demand for Facebook advertising. Keep that in mind if you start offering 25% off deals at the ire of customers who just bought at full price! So what do we do now? Pack up and move to Twitter? Keep in mind this update will take months to roll-out, so if you’ve been ignoring the signs of waning newsfeed feed reach now you have no choice. Here are three key strategies you should be considering in light of #newsfeedarmageddon. 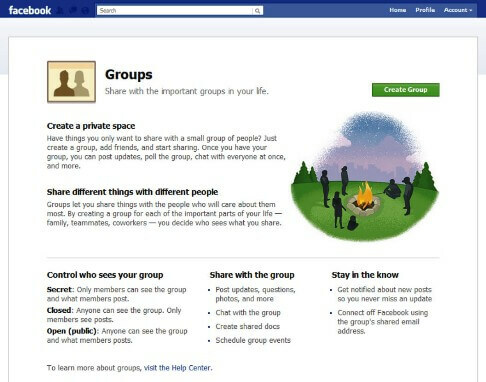 Facebook Groups are still considered valuable communities and indeed, it is pretty hard to be spammy and advertorial and still build a genuinely engaged Facebook Group. If you have no idea where to begin, start by searching and following active groups and note how they keep a particular, hopefully similar persona to yours, engaged. There is arguably more work here than keeping a Facebook page fresh 2-3 times a week including taking polls, contributing at least 3-4 times a week and importantly, responding and moderating your community promptly. But it’s well worth it and is a powerful way to build an active community. Slow loading landing pages have already been affected in recent months. Facebook is expected to be even more stringent here with slow loading sites likely to be negatively impacted. 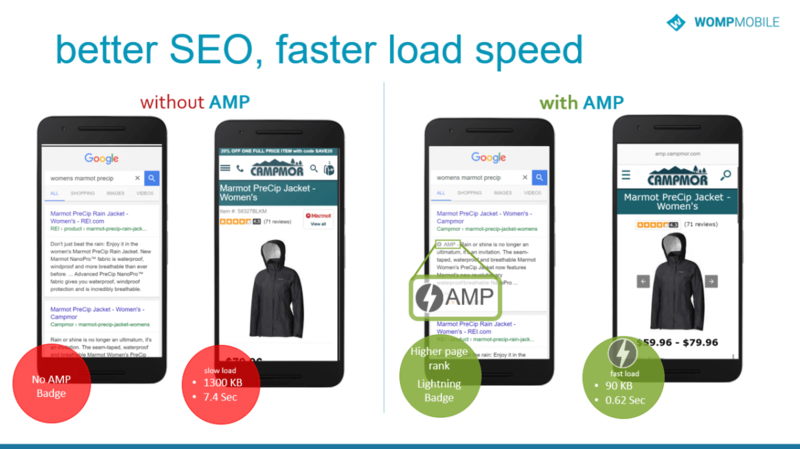 If you have bigger problems with your website than speed than using a lean landing page builder like Unbounce or HubSpot (included in the marketing product) is going to be your best bet. I kinda feel like a nagging Grandmother but practitioners like myself have been warning for years “Build your owned community before the Zuckermonster eats up all your Facebook fans”. See any social media community e.g. 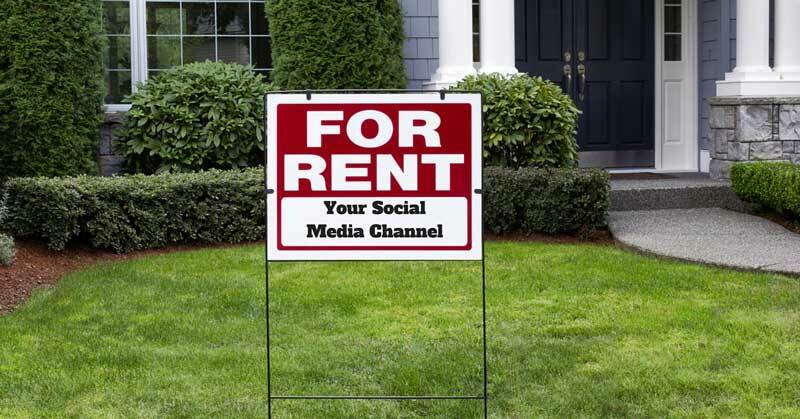 a Facebook page community, Instagram followers, Twitter Followers and even the aforementioned Facebook Groups — are all examples of earned media on rented land. There are many online services for targeted real views , subscribers and followers. At any time, without notice, just like Zuckerlackular (sorry I’m pretty much out of my best #ZuckerZings) did, the land can be taken back. This reinforces more than ever the importance of building a community on your website and growing your own email database. Sure, you can employ all the trendy tactics of things like Facebook Live but you can also embed these onto your site and draw people back with consistent content. For years I have been witnessing an disproportionate amount of time being spend on updating Facebook pages with less time spent on longer term owned media. It’s because it’s easy. It’s because it’s fun right? It’s a lot harder to build a marketing automation nurturing funnel thing come up with Facebook gifs. This update is a blessing in disguise and hopefully it will now force marketers to spend more time on more valuable activities such as onsite content marketing strategy and marketing automation. 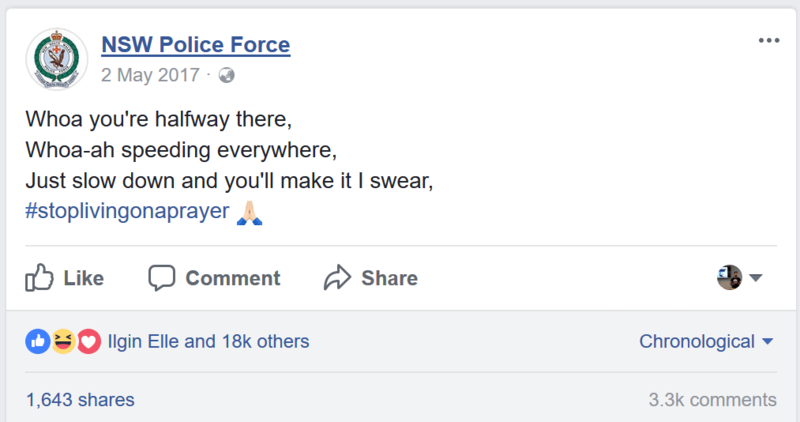 What do you think about Zuckerdog’s last Facebook Update? How will you change your approach to Facebook from a brand perspective? Contact RedPandas Digital for an expert opinion on your digital strategy.